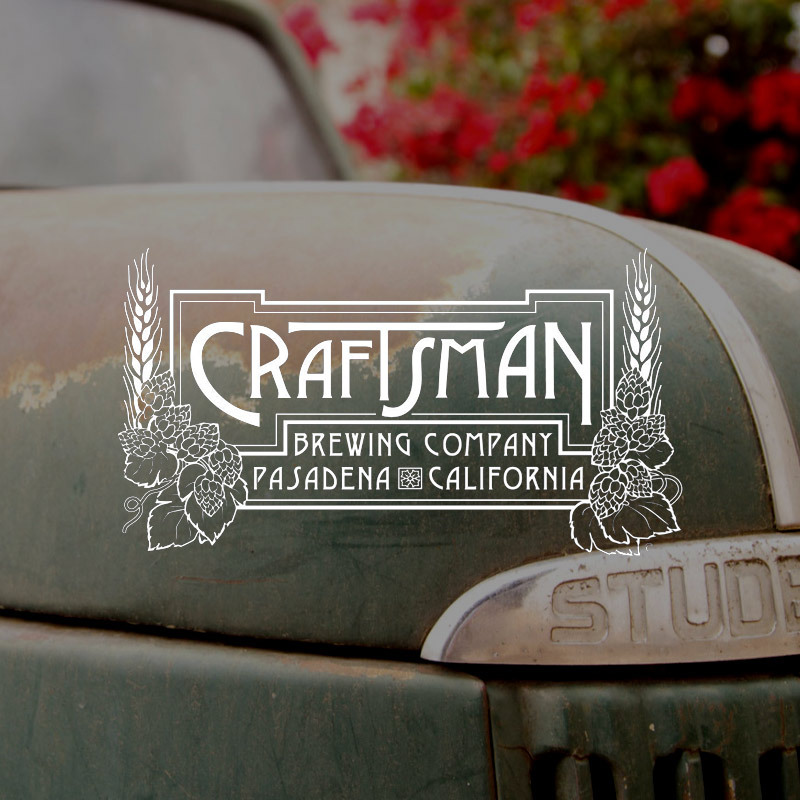 If you want to visit their taproom, you’ll have to go to Lucky Baldwin’s in Pasadena or a handful of other local bars because Craftsman does not allow people inside. They’re basically the Willy Wonka of LA beer. Very small operation that’s been open since the mid-90’s cranking out solid beers and experimental stuff alike. A favorite: 1903 Lager – it’s a pre-prohibiton era lager that is slightly richer than your usual lager and way more flavorful.